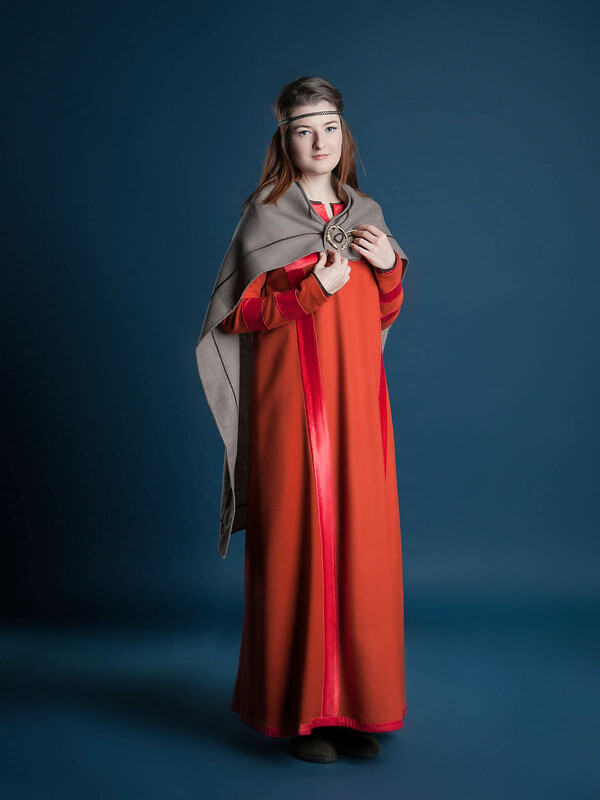 Medieval viking clothing "Sif style"
Women's viking clothing "Sif style" is historicaly correct. Clothes are made-to-measure. The base price does not include fibulas. 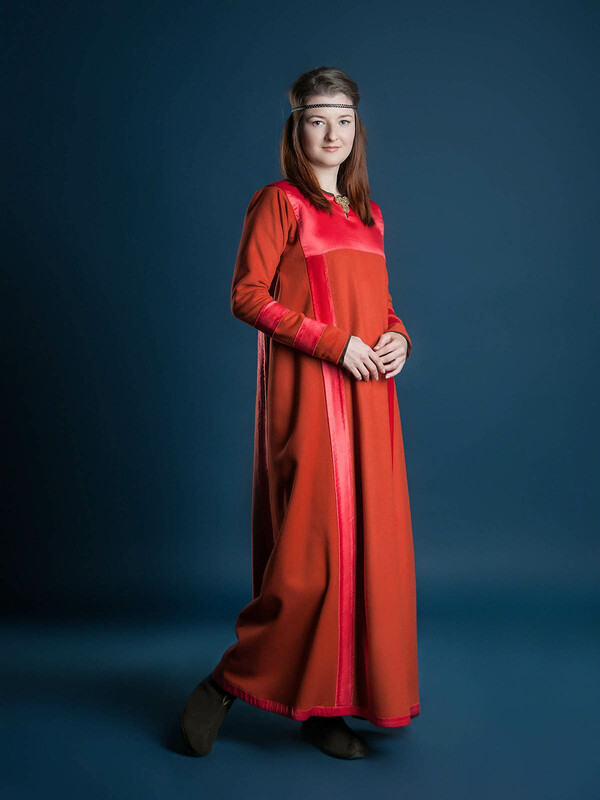 You can add them to your medieval viking clothing as option. They will help you to make your look complete. 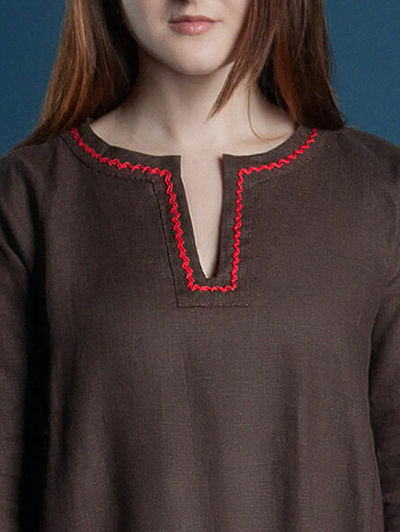 Undershirt (medieval chemise) is made of linen and decorated with hand-made embroidery around neckline and cuffs. 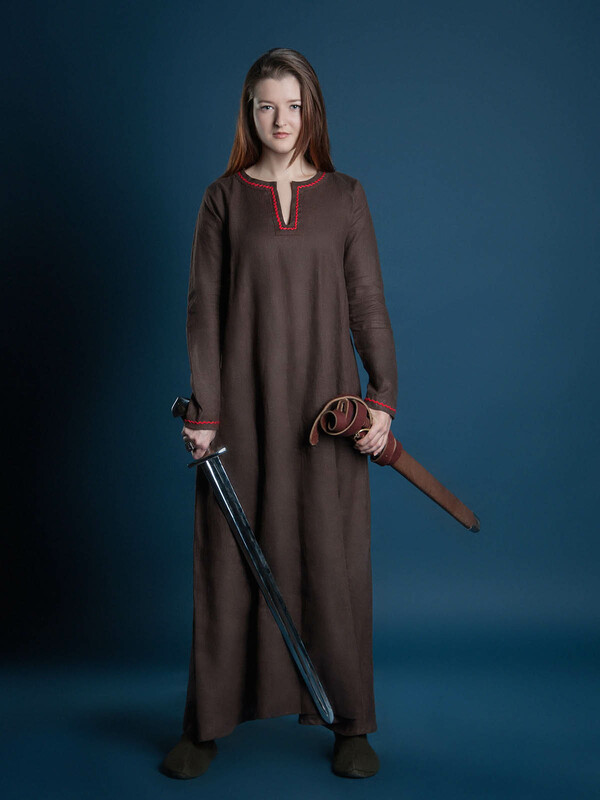 Dress is made of wool (not less then 80% natural wool). It is decorated with inserts of silk on the neckline and cuffs. 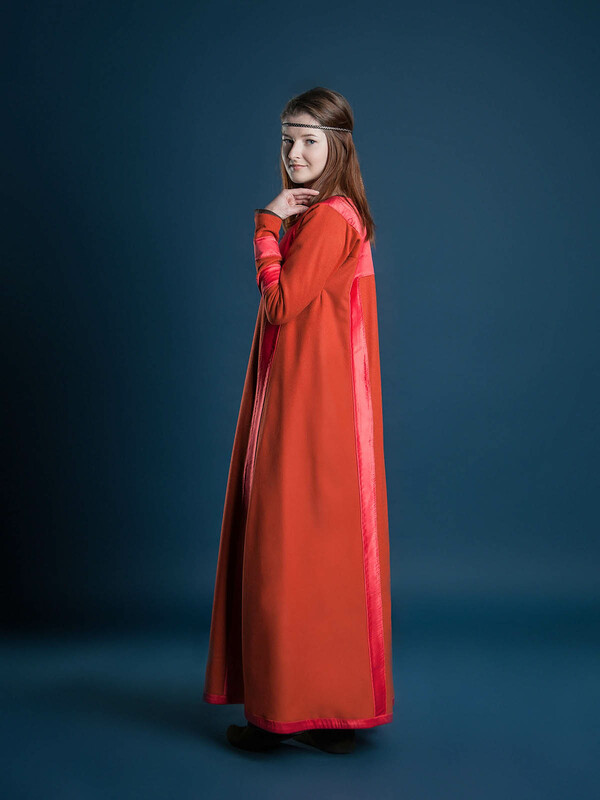 Cloak is made of wool (not less then 80% natural wool). It cdecorated with hand-made ebroidery oth edges of cloak. 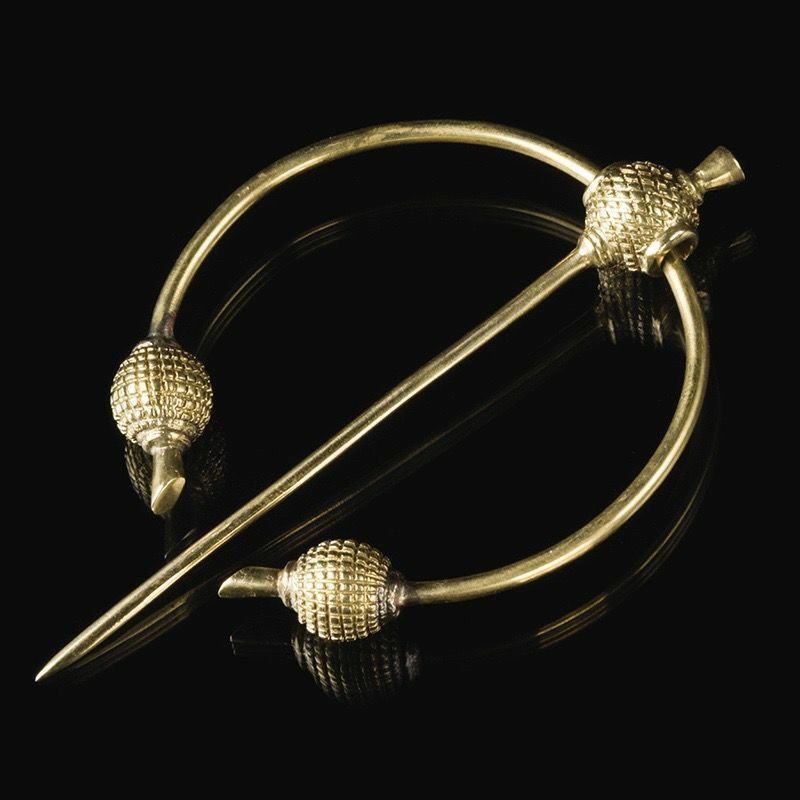 Fibulas are made of brass. The colors and types of fabric could be another by your choice. After you will place order for this outfit please write us on [email protected] what colors do you prefer for all items. 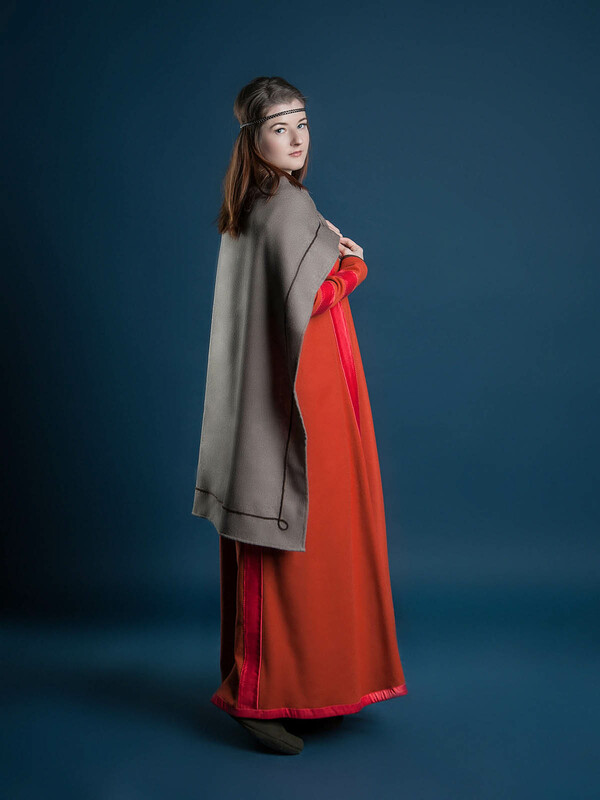 Scandinavian viking outfit "Sigyn style"
Medieval viking outfit "Sigyn style" is historicaly correct. Dresses are made-to-measure, so the will fit you perfectly! 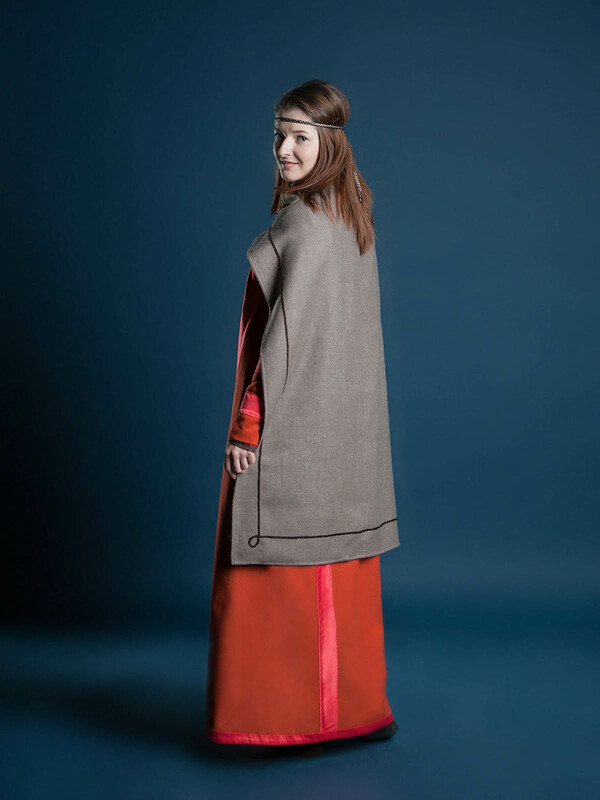 Viking outfit consist of: undershirt; hangerock; coat. 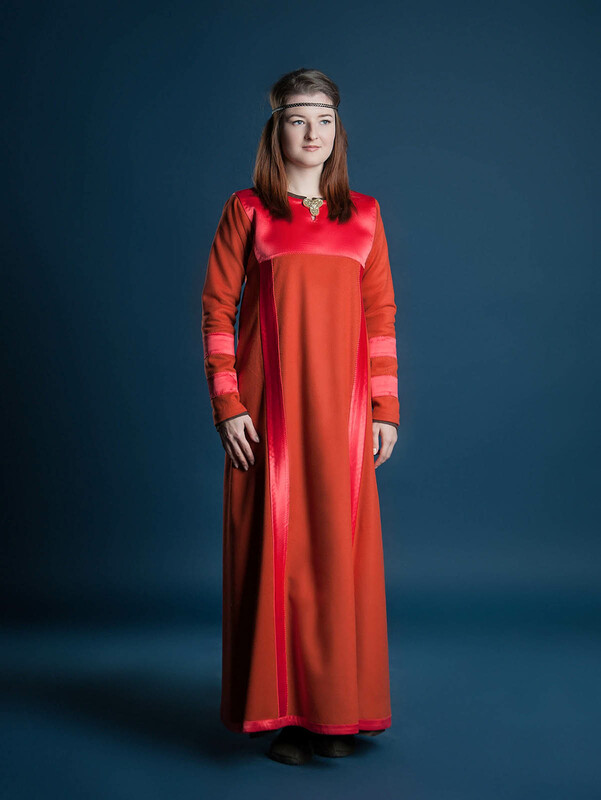 The base price does not include: headwear; attire; fibulas. All these itmes you can add to your medieval viking clothing as options. They will help you to make your look complete. 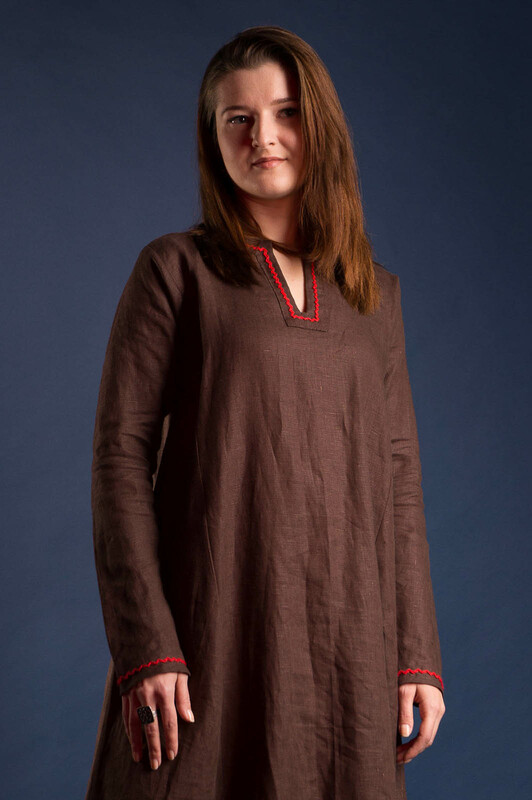 Undershirt (medieval chemise) is made of linen and decorated with hand-made embroidery around neckline and cuffs. Hangerock is made of wool (not less then 80% natural wool). It's decorated with hand-made braid. 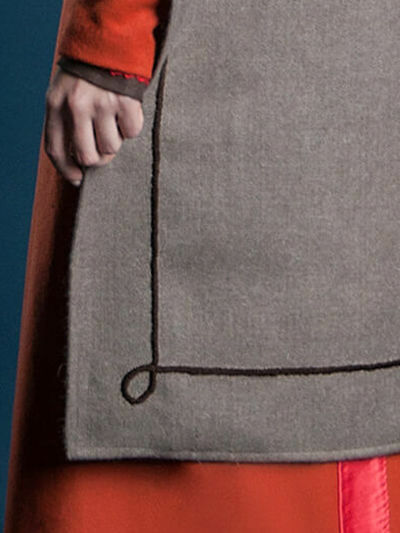 Coat is made of wool (not less then 80% natural wool). 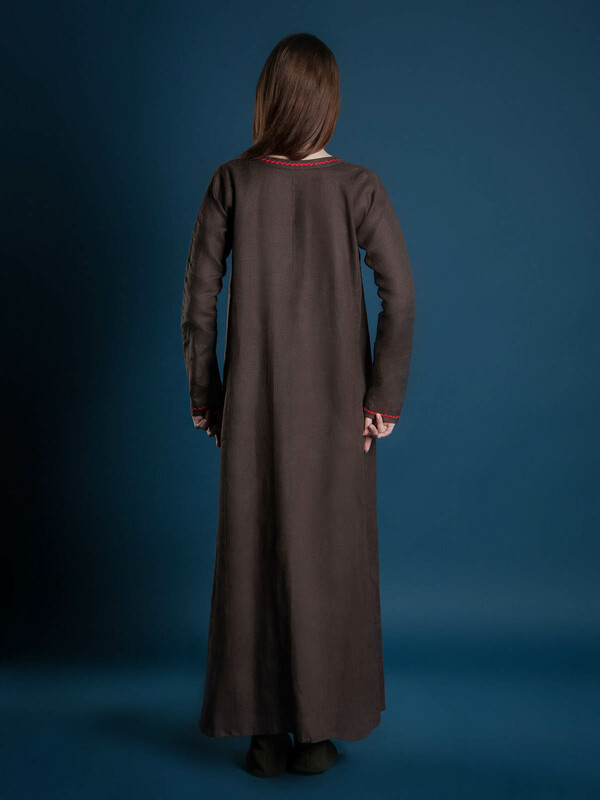 It's decorated with hand-made pigrails which are sewed to the edge of coat. Headwear (shawl) is made of linen. Attire is made of glass, plastick and wooden beads. 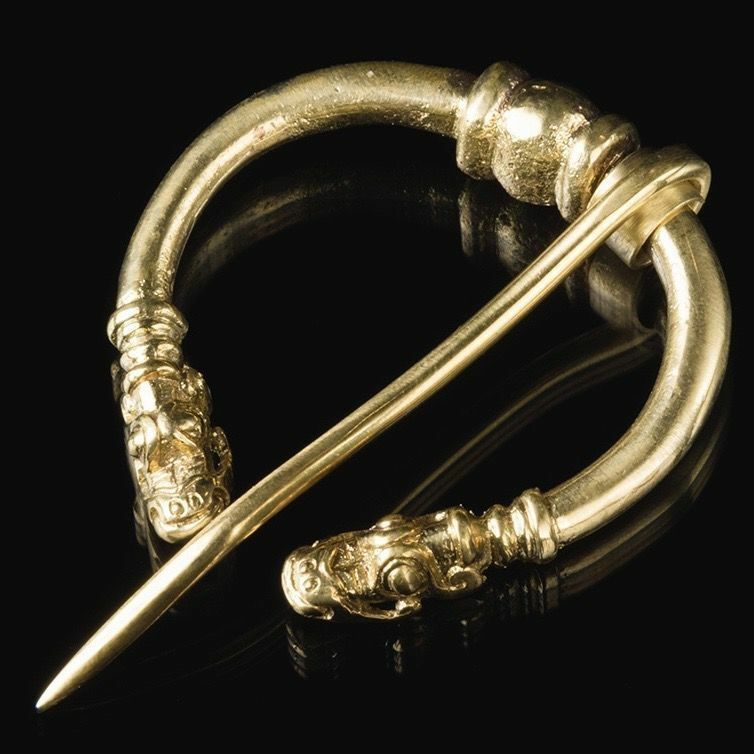 Fibulas are made of brass. Turtle fibulas are with silvering. The colors and types of fabric could be another by your choice. After y..
Sparkling as a sun, beautiful as a fairy tale, luxurious as a treasure chest. Knight’s belt worthy of the king himself. This gorgeous medieval belt design based on the drawings of Viollet le Duc, with his reference to the manuscript of the Statutes of the Order of the Holy Spirit (1352). We used bronze, gilding, glass stone and natural leather to create this perfect knight’s girdle. 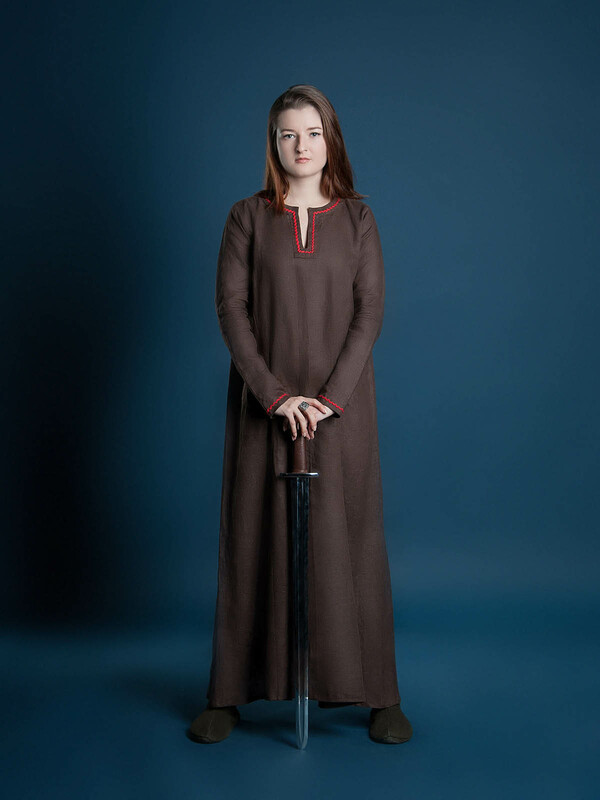 Put it on and you’ll get everyone attention at reenactment events, medieval festivals and stage performances. You can use it in SCA, HEMA and Larp activities. Basic price includes following options: - Belt width 6,5 cm; - Belt length 98 cm; - 9 round plaques 55x55 mm with 6 gemstones (5 glass square cushion shaped 10x10 mm cabochon cushion and one central round glass 14 mm cabochon) 8 rhombus 40x40 mm plaques; - 36 trefoil 30x30 mm mounts. Also you can change girdle’s size with the small buckle that fixed on the back. We adopted this idea from the statue of headstone of Sir John Swinford, d.1371 from St Andrew’s Church, UK. That is..
Take it to any SCA or LARP events, make a parade of it at Stage performances, this fully hand-crafted shield is good enough for any of them. This shield was made to unique customer design with individual additions. 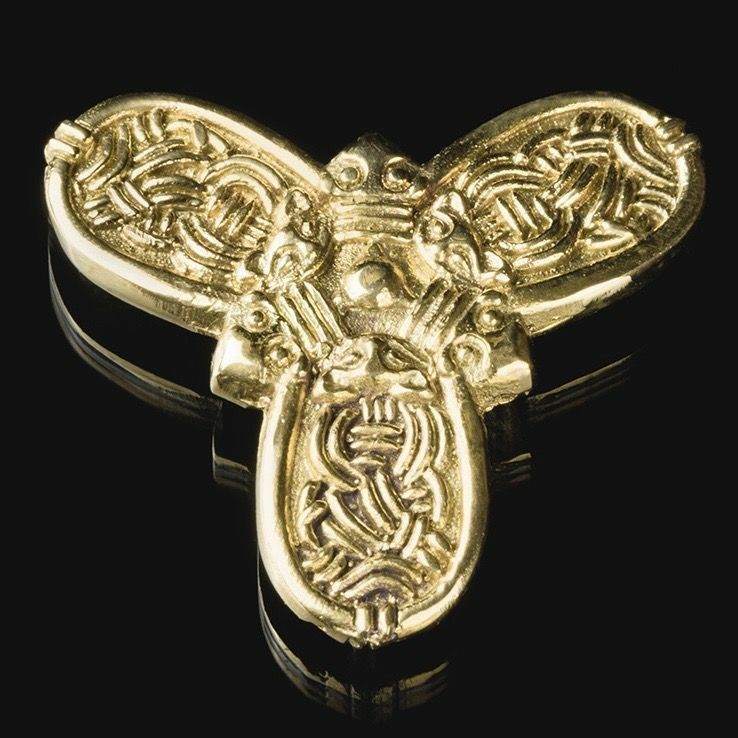 Such as runes and wolf/lion`s head. It is an example of craftsmanship work. You can order your personal etching pattern and main symbol. Main photo shows shield with following options: 110 cm high Cold-rolled steel 1.5 mm; Mirror polishing and blueing as finish treatment; Decorative brass 1.0 mm edging and applique of the Lion-Wolf coat of arms, battle cry and motto; Decorative etching; Steel rivets. As an additional option, you can order your own type of coat of arms, edging, etching or any other decorations. We will be happy to help you creating of unique warrior shield model. Please contact us [email protected] to order the shield you prefer. Benefits, which you’ll get, if you buy a shield at Steel Mastery: - Custom-made fully hand-crafted shield ..